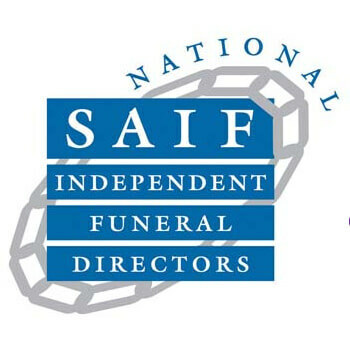 At ISCA Funerals, we are independent funeral directors based in Exeter and our goal is to assist the people of Exeter with a local funeral directing service that they can trust. Having worked with hundreds of individuals and families over many years, we are a professional business focusing on designing funerals that will truly reflect and celebrate the life of your loved one. As a family-run service provider, we focus solely on giving our customers the care, compassion, understanding and time that they need during a difficult time. A life well-remembered lives on and a funeral is the last honour that can be provided for somebody. We work with you to make it special, memorable and time-honoured. A difficult time, the day should run as comfortably and smoothly as possible, and understanding and being a part of the Exeter community for so many years has enabled us to work with families for generations. It’s important to us that we are able to offer our clients an array of options and services to choose from. We are qualified to plan and perform cremations, burials, non-religious services, embalming, traditional and horse-drawn hearses, bespoke themed and alternative funerals. Listening carefully to the wishes of the bereaved and the family is our most important function, honouring the wishes is incredibly important and at this very sensitive and potentially emotional time, we offer advice, guidance, an organisation of the ceremony and assistance with arranging your choice of funeral. We develop a personal relationship with our clients, we are devoted to families, not profits. We understand and are flexible and responsive to your needs. Whether you’re looking for traditional or simple burial services, the budget is the first element to consider. We can assist with this, whether you’re considering natural, churchyard or woodland burial grounds. Offered at a lower cost than purchasing a grave, many customers choose to opt for a more simple and affordable service by selecting cremation services. When considering a budget, it is crucial to understand that selecting a cremation is in no way rejecting traditional services. An honourable day can still be held with wakes and visitations. Direct cremation is the least expensive method of funeral service. We offer a simple service with no viewing or embalming requirements which lowers the cost significantly. At ISCA Funerals, we offer simple, low-cost options. 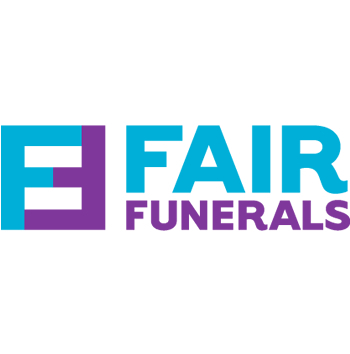 We offer a range of packages for simple and comprehensive funeral options. ISCA Funerals offer personal and bespoke advice to your situation on the best options and price plans for a funeral service. If you’re unsure of how to begin planning after suffering the death of a family member, friend or partner, begin by making a list of the requirements by yourself and the deceased. This can then be worked on and tweaked according to budget, and we can support you all aspects. Proud to serve the Exeter community, we take care of funeral services in an efficient, respectable and personal way, regardless of the option you decide to go with.